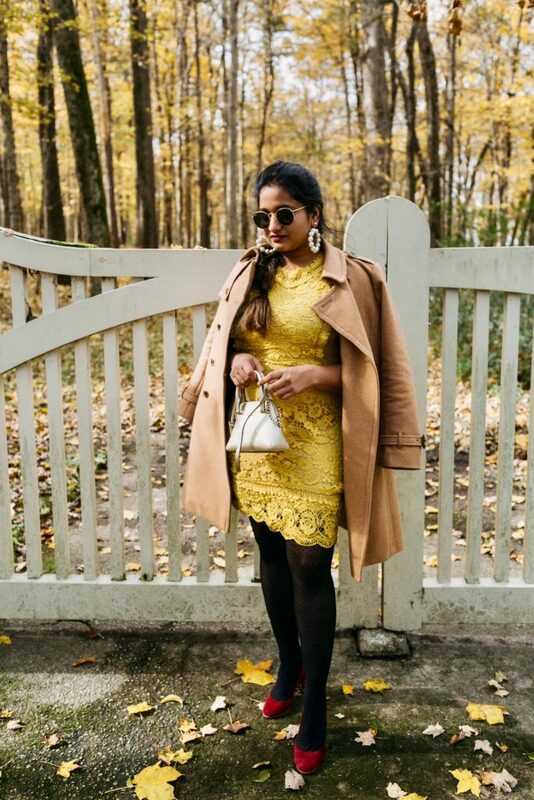 Top Ohio modest fashion blog, Dreaming Loud, features their top 9 Modest Lace Dresses. Click here now to see them all! !